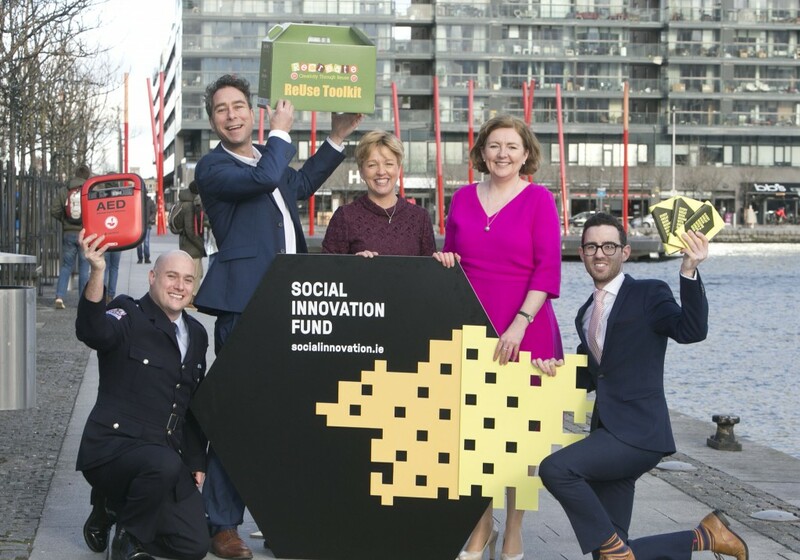 Social Innovation Fund Ireland, a non-profit organisation catalysed by the Government in order to establish a fund of significant size and impact to aid the development of social innovation in Ireland, was officially launched today by An Taoiseach, Enda Kenny T.D. in Dublin. The organisation aims to provide growth capital and support to the best social innovations in Ireland and in doing so to enable those groups to maximise their impact. In December 2015, Social Innovation Fund Ireland opened the inaugural Animate Programme, Ireland’s first ‘non-profit accelerator’. The Animate Programme supports early-stage innovations, projects and organisations to get to the next stage of their development. The award consists of a package of financial and non-financial supports that target growth. A grant of up to €10,000 supplements the non-financial support includes: growth planning supports from a business consultant; a mentor; technical supports; and access to Social Innovation Fund Ireland’s networks. Since launching, the programme has received over 55 high-quality applications.